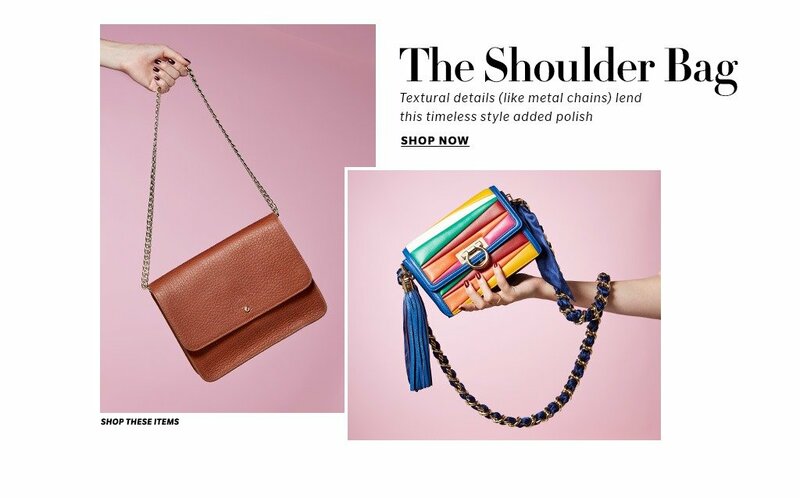 Shopbop was looking to launch the BB Dakota collection on their website and achieve high rankings for long tail keywords related to the brand, battling out fierce competition from SAKS, Nordstrom, Macy’s and many other large scale brick and mortar retailers. In order to beat out other retailers, we had to not only fully comply with Google’s proprietary search algorithm, but we had to do it better and faster than Shopbop’s competition. 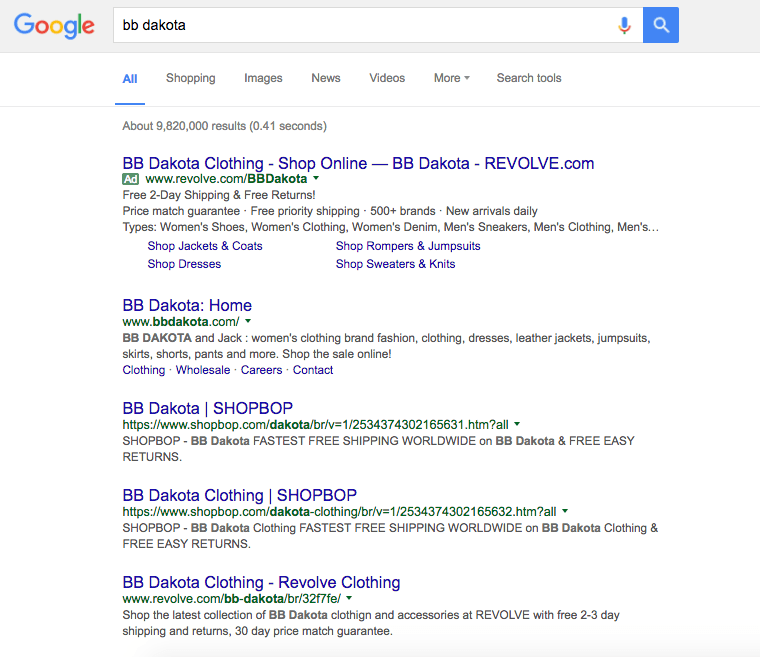 Using our proven process that generates buzz, link equity and higher rankings, we targeted hundreds of long tail keywords related to BB Dakota clothing that Shopbop had in stock. 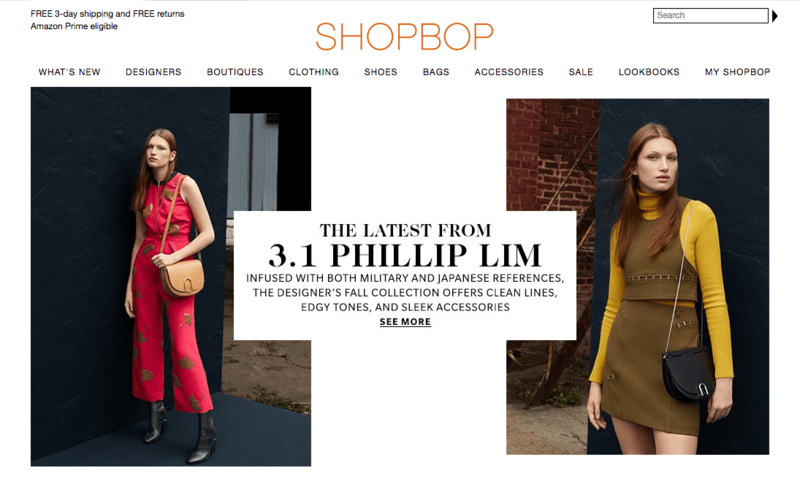 Shopbop now outranks the competition and sometimes even the BBDakota.com website, as well. This strategy was then implemented for over 200 other designers brands and we’ve been working with Shopbop and Amazon since 2010.